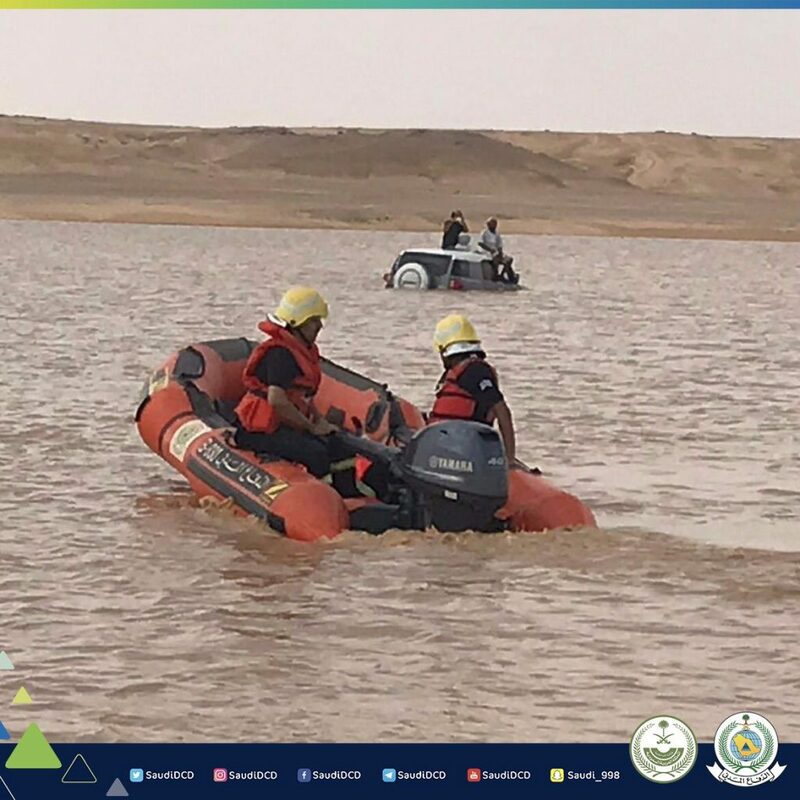 The Kingdom of Saudi Arabia announced that flash floods have killed at least 30 people across the desert nation over the past month. 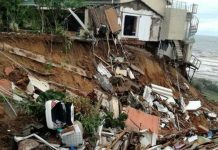 The government has issued an emergency warning as the situation is expected to get worse across the country. 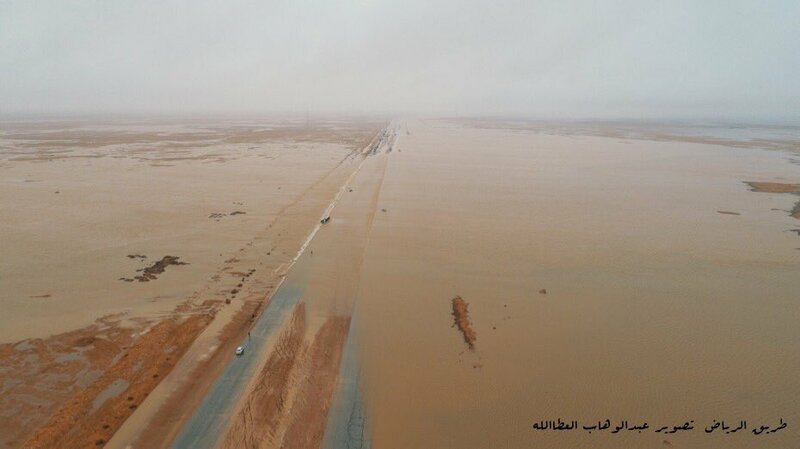 Floods in the land of the Arabs is a sign of the End of Times if I recall correctly. Get prepared! Be ready! 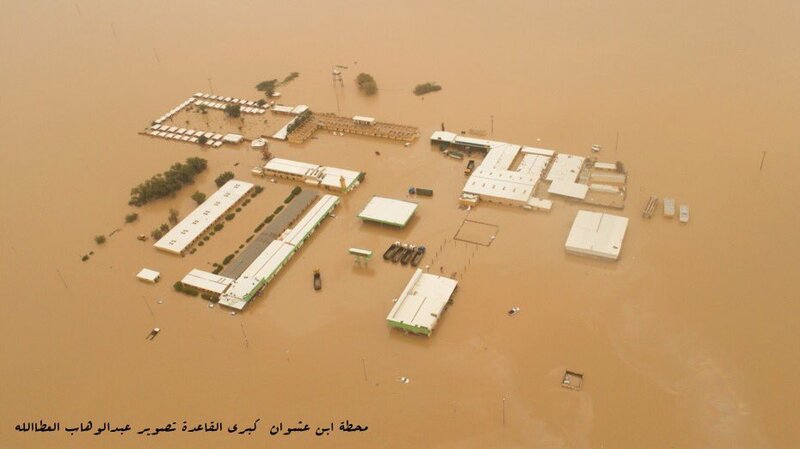 Never in the memory of man there’s been case of flood of that magnitude in the desert of Saudi Arabia. 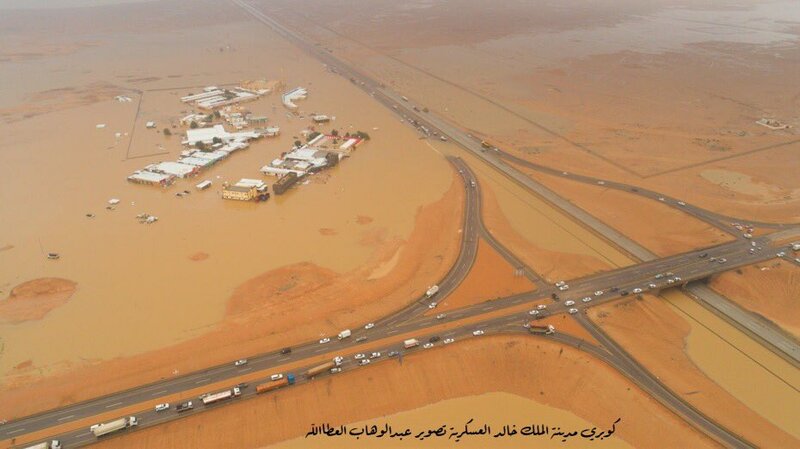 Huge flood happening in Fowar, Saudi Arabia. 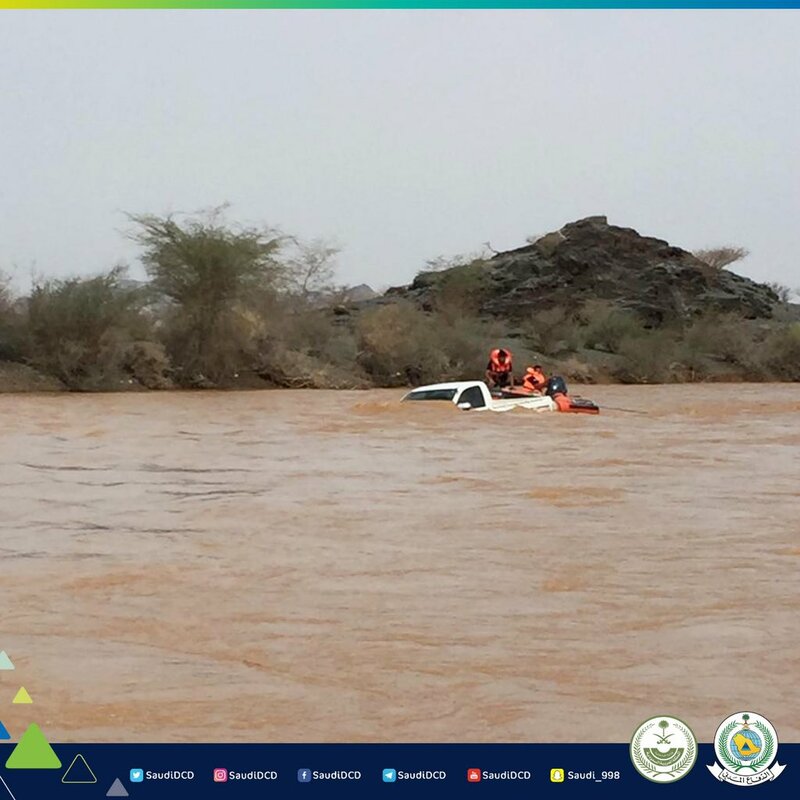 At least 30 people died as a result of incessant flooding in Saudi Arabia. Most dead drowned in their cars. 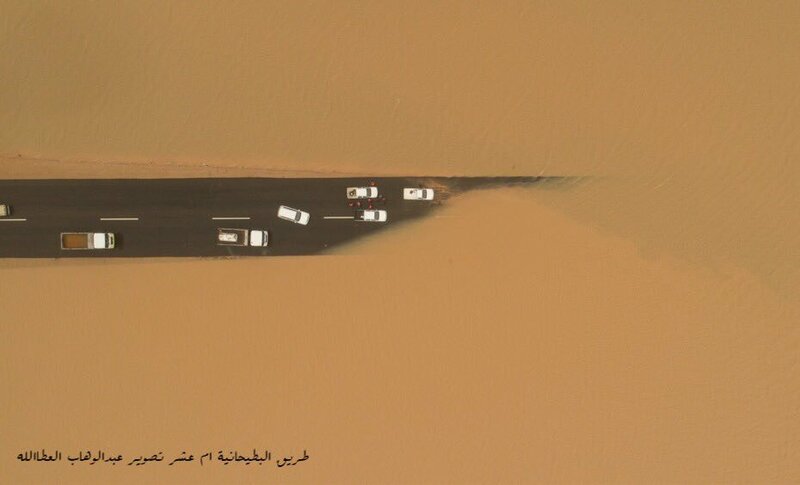 Desert of Saudi Arabia flooded by unprecedented rains and floods. Heavy floods caused by unprecedented rains have begun on October 19th. This is going on for weeks now. 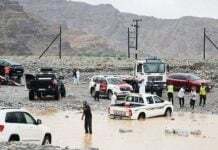 All 13 districts of the country were hit by unusual rains. 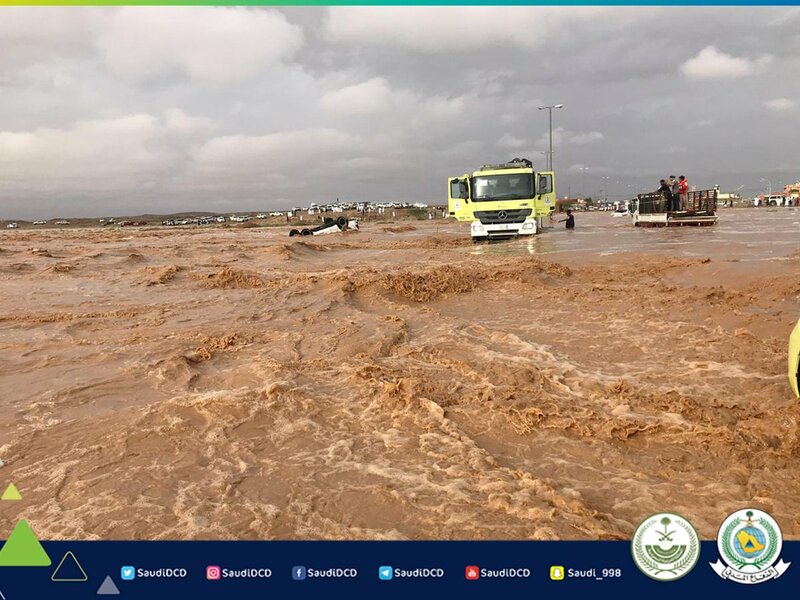 The most powerful floods have been observed in the districts of Mecca, Medina, Al-Baha, Asher, Hail, Qasim, Sharqiyah, Tabuk, Gizan and Riyadh. 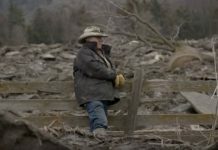 Almost 4 thousand people were forced to leave their homes. But things do not seem to calm in the next days. We are approaching the End of Times… Be ready and get prepared! How the car, accidentally run into this shooting, backed up and disappeared was funny. On a radar, 3 spacecrafts appeared just before the initial explosion of Camp Fire in Paradise, CA.